We LOVE the Harry Potter books in the KiddyCharts household. We haven’t quite progressed to the film stage yet with the kids, but the adults have been enjoying them. 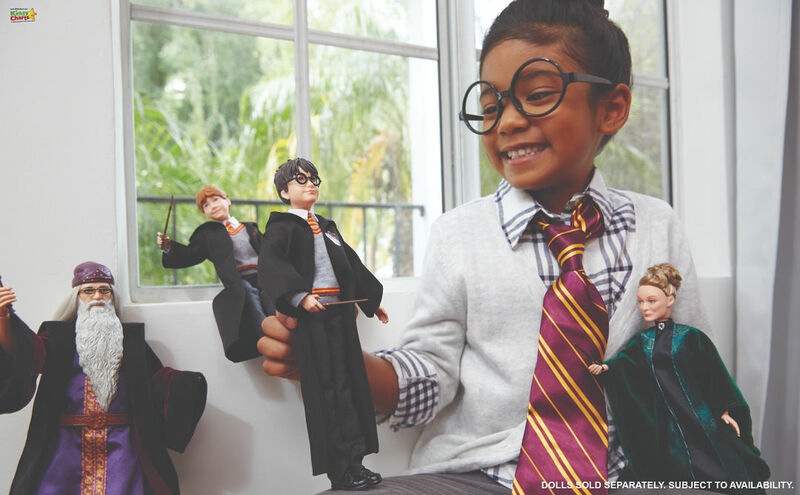 There are so many wonderful tie-ins with the books in the toy industry and beyond. 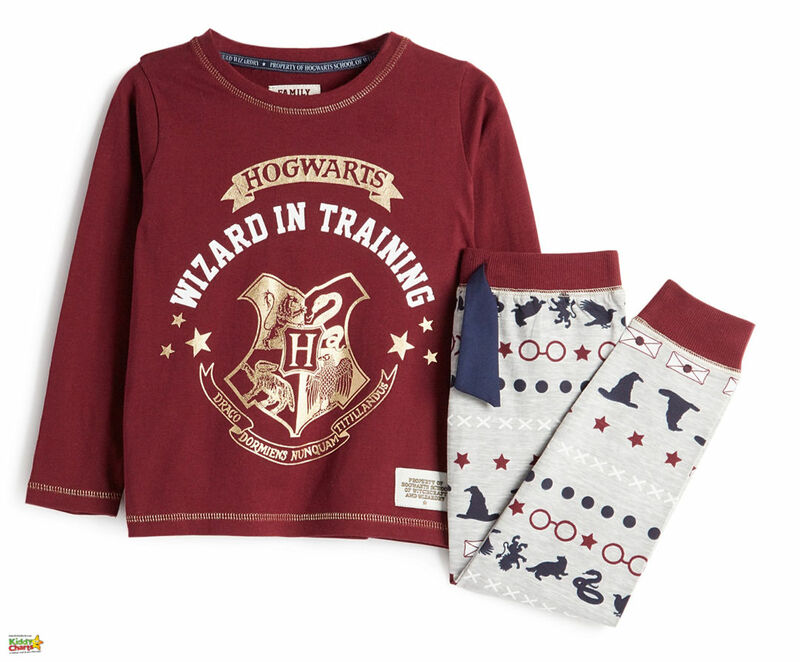 We’ve picked some of the best Harry Potter gifts for kids, so you don’t have to trawl the internet yourself. If you have seen the film, and loved it, and even if you haven’t – you can’t beat listening to the audio book and having Eddie Redmayne read the story to you. 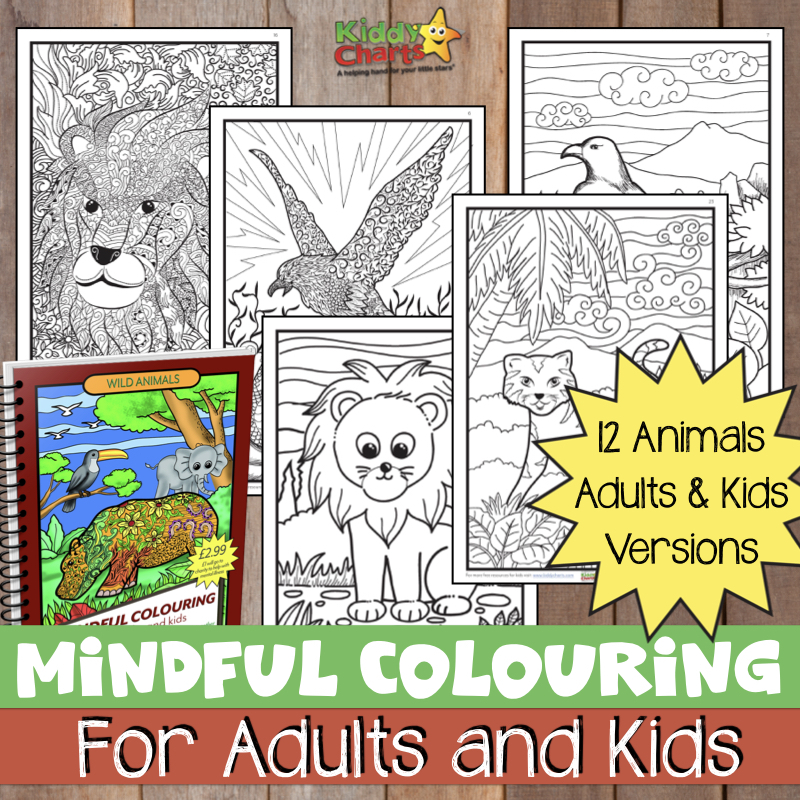 This is just as good as the Harry Potter Stephen Fry audio books, so why not pop this in the kids stocking this Christmas too? Something to get a little bit before Christmas is this spectacular Advent Calendar from Funko. 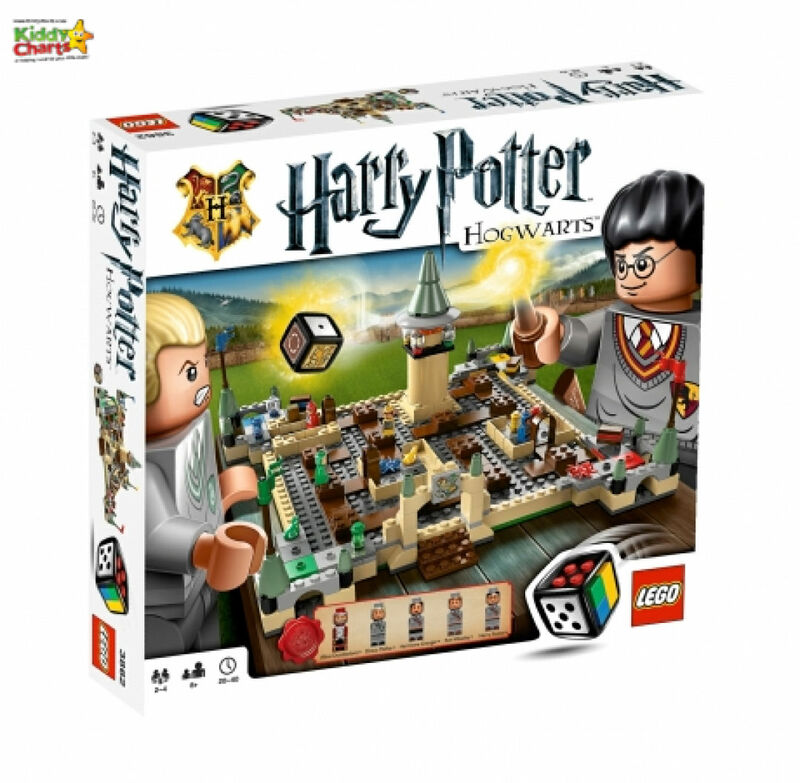 It really is just stunning – with a character a day, and the box designed to build a scene, this is beyond perfect for any Harry Potter fans out there. Yes, the price point is high, but we think it is worth it. Six of them to collect from the Chamber of Secrets film, these all come with their own personalised wand. They also have a few other little features to help with imaginative storytelling. The brilliant Sorting Hat™ from the Harry Potter book comes to life thanks to this gift; four unique responses, allow any young wizards to place to hat upon their head and be sorted into their houses. It moves and talks just as the Sorting Hat™ in the films as well, so where will you be sorted? 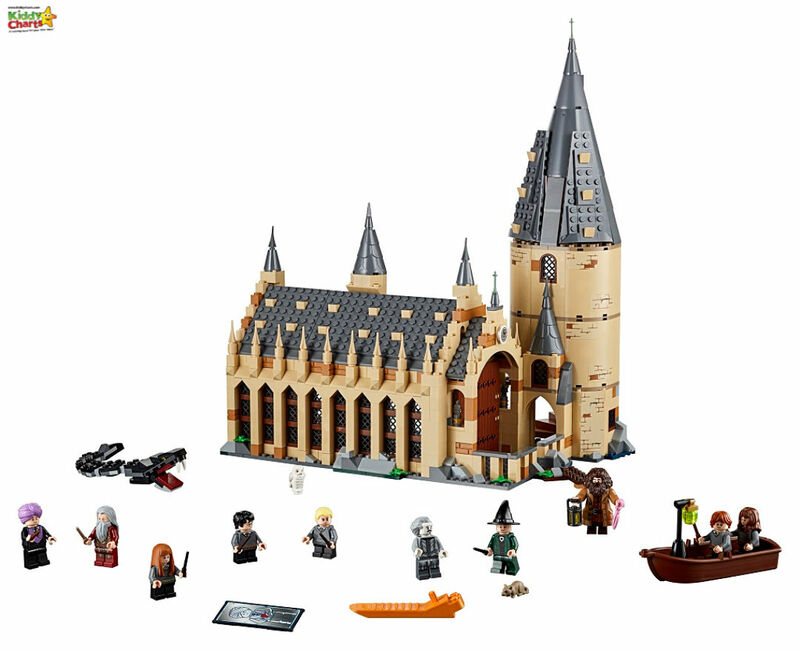 It’s the Great Hall from Harry Potter; not sure we need to say more, other than it’s got moving stairs, you get to duel with Draco Malfoy, and you can discover the changing faces in the Mirror of Erised too. Harry, Ron and Hermione need help to fight the Basilisk and Lord Voldemort too. Come and join the Harry Potter Express; complete the clock, bridge, steps to Platform 9 3/4 and even a moving brick wall entrance. Lots of other little goodies included as well; Wanted poster, daily prophet newspaper, and lots of other great little touches including the Trolley Witch you can order candy from. Introducing the LEGO games, using a LEGO dice, of course! Check these out as the first set of games that you build, play and it changes every time you play it. Figures from the Harry Potter Fantastic Beasts series – including a niffler; you’ve got to love that now, haven’t you? These are wonderful value, and look so cosy as well – perfect for Christmas Day snuggling and beyond. The wand teaches you the right moves, and even has lights and sounds so you feel like you are casting a spell. 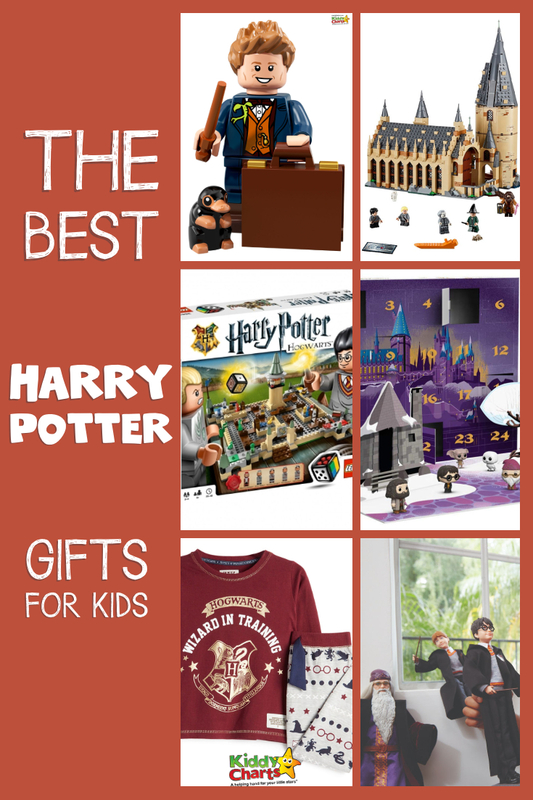 We really hope that this has given you a few great ideas for Harry Potter gifts for kids, and fans everywhere. If you like this article, then do sign up to our weekly newsletter, we would love to see you again on here.